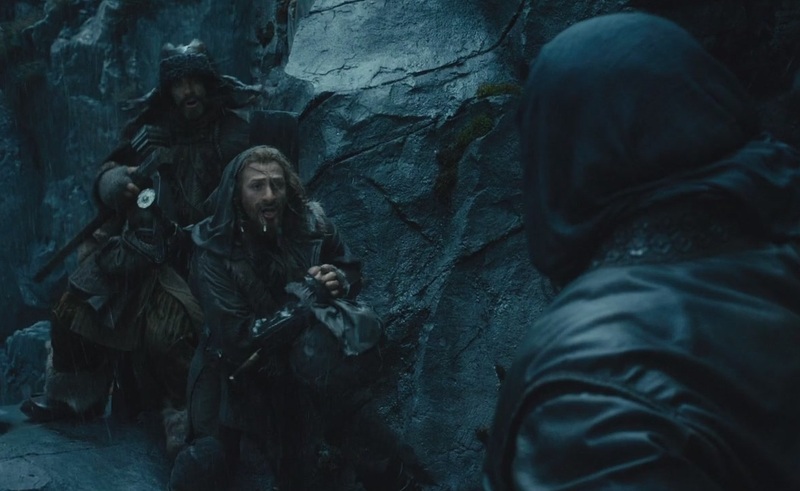 Not only did we get two Hobbit films concentrating on just one brother’s character – leaving poor Fili mostly out of the story – but he’s also been given his sibling’s own place at a certain moment in An Unexpected Journey. 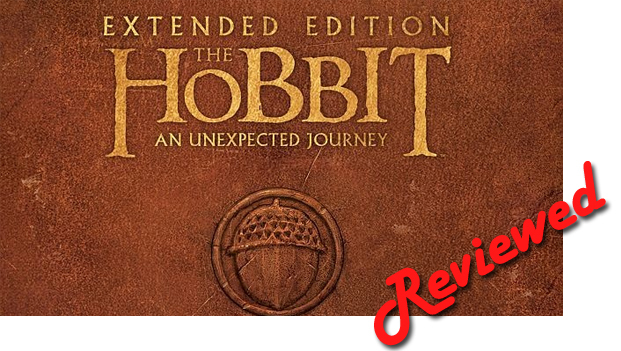 Upon the good suggestion of commenter Ella, in the coming days, I shall be giving a very quick overview of each of the dwarves in ‘The Hobbit’ – briefly describing their characteristics as found in both the novel and the new film adaptation; drawing out a few parallels and touching upon certain issues that emerge from either of the two mediums. I’ll be as spoiler-free as possible, don’t worry.